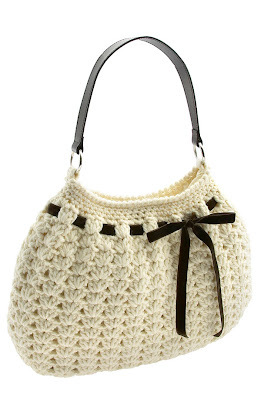 Found this crochets bag extremely beautiful. However, have problem understanding the instruction given. But i'm so lucky to find this website with the basic crochets instructions with legend, simple written instructions with abbreviation representing different stitch and even video to show different stitch step by step. Wow! Really very thankful. So i shall find time to get down to town to get my yarn and embark on this new project. Shall post my completed product if i'm successful in making one as beautiful as the above.